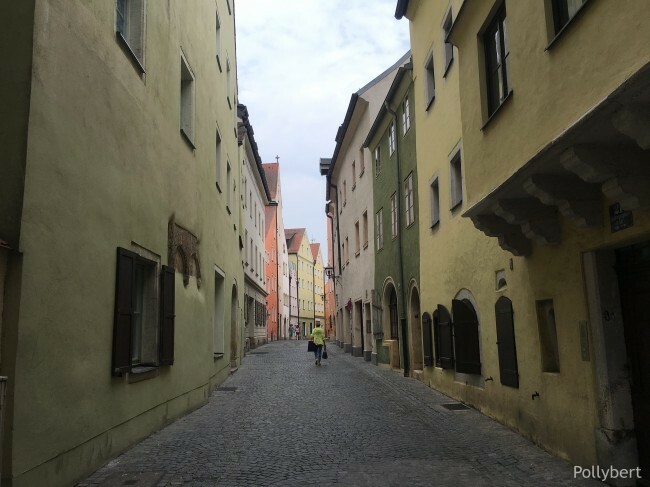 Regensburg really surprised me. The size of the town is perfect to walk around and get lost. In the meantime I found countless photo options.